Formerly the front woman of progressive rock band Touchstone, Kim Seviour has now launched her solo career which follows her signing to White star Records. Kim can now reveal that she has been working on a brand new album with one of prog music's finest and prevalent musicians, John Mitchell (who also assists in the running of White Star Records together with Chris Hillman). 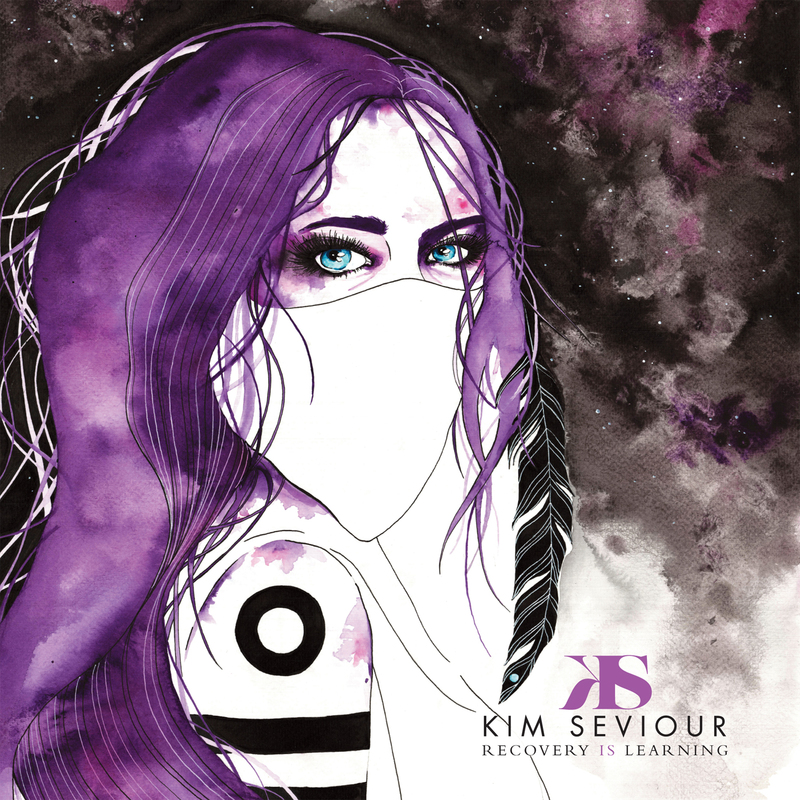 Together Kim and John co-wrote and produced her forthcoming album 'Recovery Is Learning' which is set for a July 28th 2017 release. The album is available on digital and CD from all good stores. The CD is in digipak format with 8 page colour lyric booklet. A limited edition free card picture of the cover artwork signed by Kim is available with initial copies ordered direct from the White Star web site while stocks last.